She went on camera to plead for clues in the murder police say she plotted. 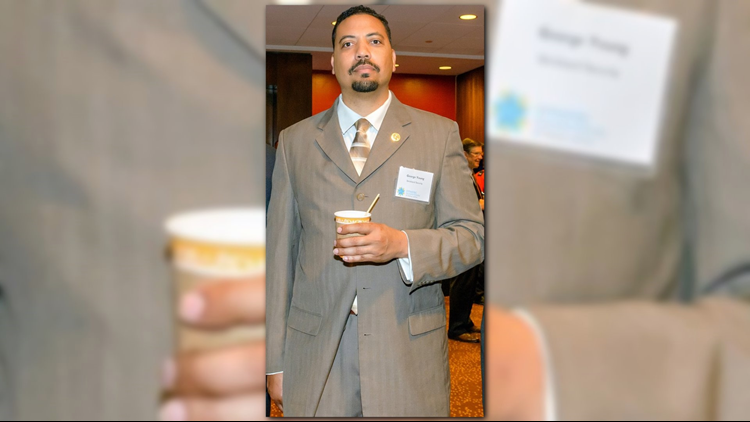 GWINNETT COUNTY, Ga. — George Young had just returned home from working an extra security. As he placed his keys in the front door of his Buford, Georgia home, he was shot and killed. That was Nov. 17, 2017. The next day, his wife, Tia Young, went on camera and tearfully told her story to 11Alive. "My heart just sank," she said. Her husband of 22 years - the father of their three children, was dead. "He was a really good guy," Tia Young said. "Everybody loved George." The family said they didn't know who would want to hurt him. They set up a GoFundMe account where people could donate money to the family who lost their only breadwinner. Months later, the story took a turn when police arrested Tia Young and her alleged secret lover, Harvey Timothy Lee. They were both charged in the murder of George Young. The GoFundMe was canceled and the money was refunded to donors. According to police, George had allowed Lee to move into his home when he was out of work and had no place to live. George even offered him a job at his security firm. But police believe Lee began an affair with Tia Young. At some point, the two began to plot to murder George Young for his $1 million life insurance policy, police said. According to police, Lee and Tia's stories changed and had several inconsistencies. Tia began to show less emotion in subsequent interviews with detectives following her husband's murder. 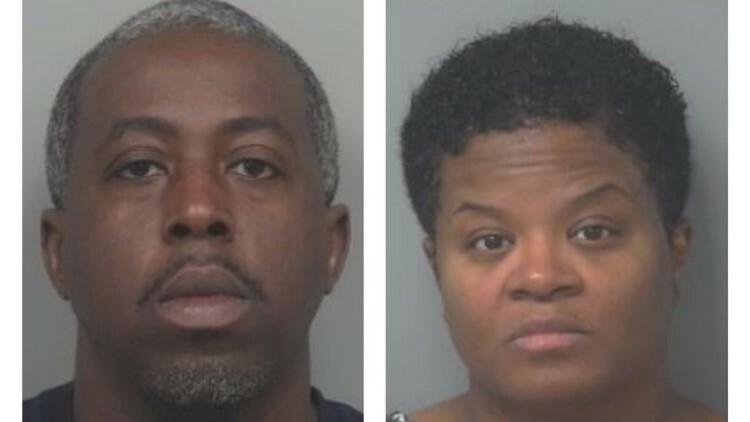 Tim Lee and Tia Young and both charged in the murder of Young's wife, George. Their trial began on March 25, 2019. According to Gwinnett court records, jurors were told that Tia Young waited between 5 and 10 minutes before calling 911 after her husband was shot. Police said that George Young had been shot twice, but they only found one shell casing. The murder weapon was never recovered. A neighbor said they saw Lee go into Young's vehicle, police said, to remove a tracking device. When investigators obtained a search warrant to find the tracking device, they said Tia Young told a friend to move Lee's phone from his bedroom. Police said that's when they uncovered evidence of Lee and Young's affair - through texts, photos and emails. The medical examiner testified that the bullets that killed Young came from inside or near the house as Young opened the front door. On April 6, a jury returned a verdict. Young was found guilty of felony murder, aggravated assault and two counts of criminal attempt to tamper with evidence. Lee was convicted of malice murder, felony murder and aggravated assault. On April 11, the two were sentenced. Lee will serve life in prison without the possibility of parole. Young was sentenced to life plus three years, but does have the possibility of parole.